Providing a foundation for our family and yours to build upon. We pour concrete foundations for farm bins all the way to commercial tanks. We can pour them on grade or on stem walls with tunnels running through them and aeration in the floor. We can also do tower foundations, receiving pits, and boot pits. 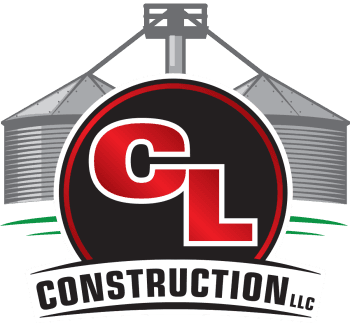 Our specialty is concrete work and finishing so feel free to contact us with any concrete projects.